The accommodation comprises open plan offices located on the second floor which were refurbished in 2013 to provide a modern specification. 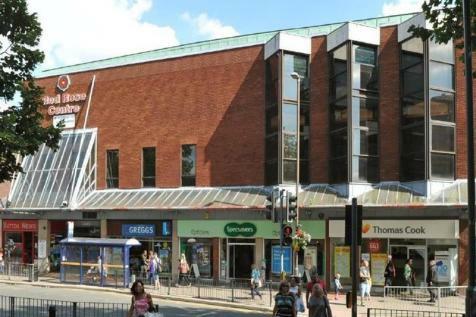 Immediately adjacent to 45 Lower Parade is a multi-storey car park where car parking spaces are provided. 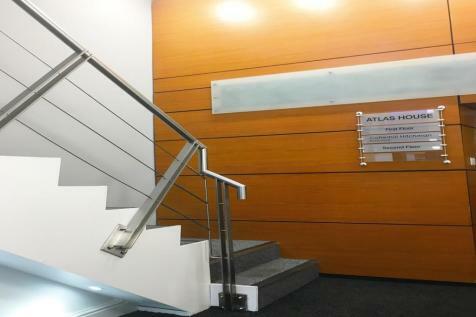 The property is recently refurbished office accommodation located on the second floor of Atlas House. 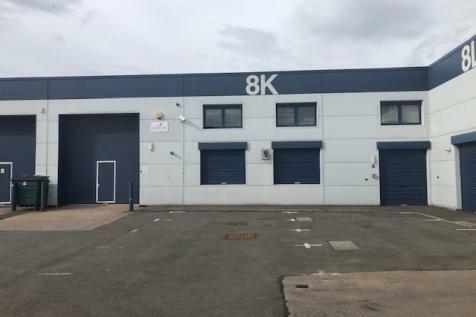 The accommodation comprises newly decorated plastered walls, carpet flooring, perimeter power and data trunking, suspended ceiling, LED lighting and kitchenette. 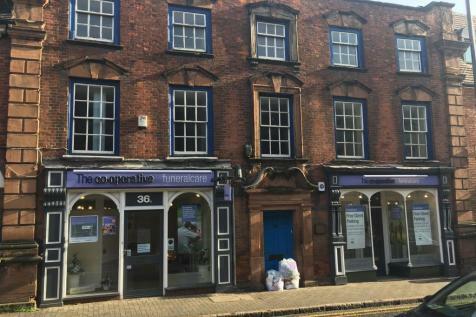 The property is situated on the end of a terrace of three ground floor retail units and was formerly a Banking Hall. 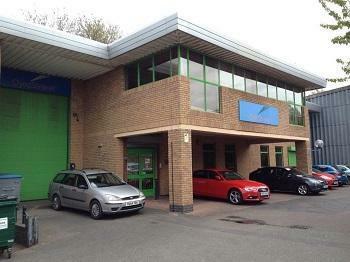 The premises also includes a large first floor area. 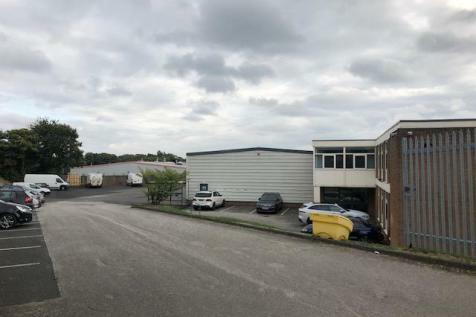 The premises comprise a ground floor open plan sales area together with additional ancillary accommodation, kitchen and WC. 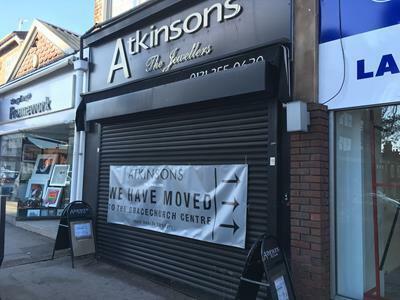 The property comprises a self-contained retail unit with the benefit of A5 Hot Food Takeaway consent. Internally the property has recently refurbished to provide a largely open plan area which has been completed to a 'white-box' specification. The unit offers a single WC.